The technology could pose more of a danger when in the hands of just a few countries or organizations, argues Joe Green, writer based in Bristol, UK. 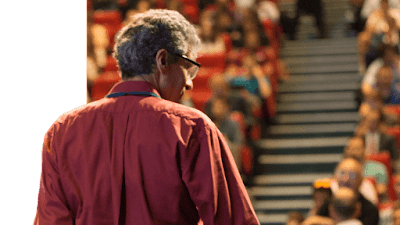 Yoshua Bengio lectures at Data Science Summer School. 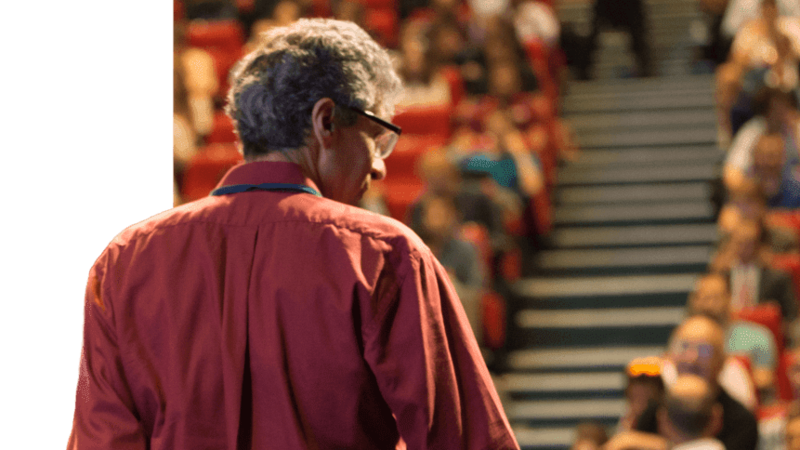 One of the pioneers of deep-learning (DL), Yoshua Bengio, has called for the democratization of artificial intelligence (AI) knowledge and techniques so that the technology’s benefits can make a positive change everywhere, not just in the hands of a few. 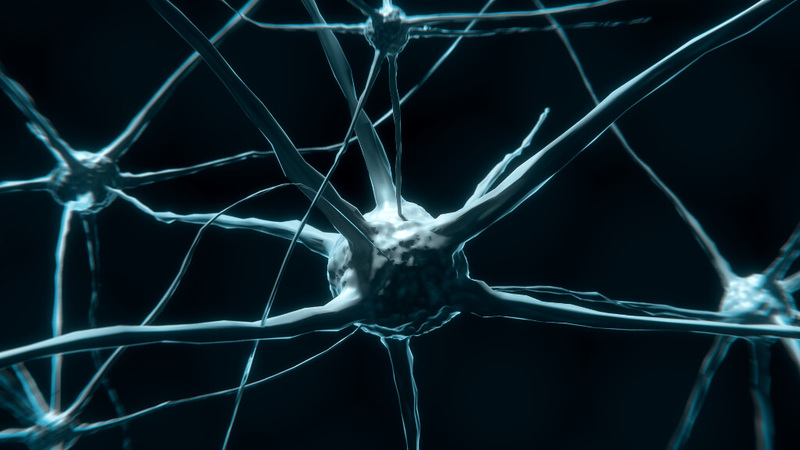 CGI rendition showing interconnected neurons. “We could collectively participate in a race [for AI], but as a scientist and somebody who wants to think about the common good, I think we’re better off thinking about how to both build smarter machines and make sure AI is used for the well-being of as many people as possible,” he said in an interview with the MIT Technology Review. Deep-learning technology tries to imitate the work of neurons in a brain to replicate thought. With it, software can literally learn to recognize patterns in images, sounds – indeed, any data that is digitizable. This esoteric area of abstracted mathematics existed only in academe for many years, but recently it has become mainstream, being used in commercial products as well as research environments. Scientists have long worked in transnational groups that actively eschew political influence and ideology, but the open nature of the scientific publication and peer review means that the techniques behind AI and deep-learning have become to be used in military settings, and also by potentially suspect groups.